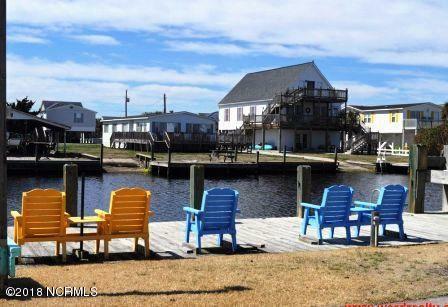 Bring your boat, jet ski canoe or something to lazy roll down the canal or boogie on to the ICW. 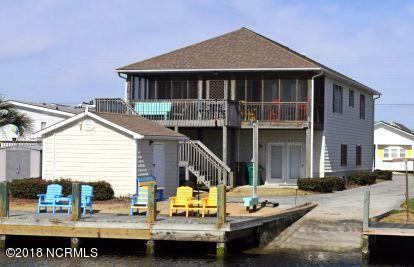 Deep water Canal Front home offers a large open floor plan for family entertaining or gatherings. Large canal front screened porch for magnificent views of canals, watch the local boats go by or just enjoying the cool breeze which sipping on your favorite beverage. 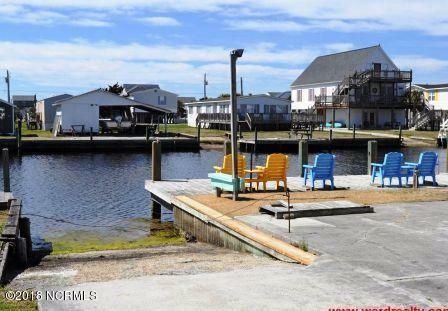 Your very own boat ramp, dock and fish cleaning station is a plus along with a large two car garage with access to canal side patio. This home has many great features to enjoy. 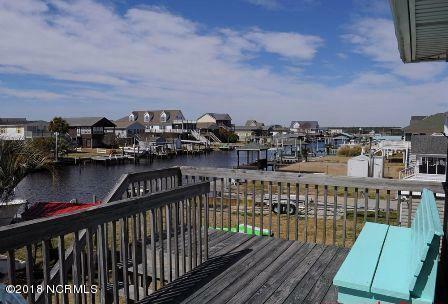 Listing provided courtesy of Judy A Carlton of Ward Realty Corp.